S habbat Shalom, Machaneh Yavneh! This week’s Torah portion, Behar-Bechukotai initiates with the words, וַיְדַבֵּ֤ר יְהֹוָה֙ אֶל־משֶׁ֔ה בְּהַ֥ר סִינַ֖י לֵאמֹֽר: “G-d spoke to Moshe on Mount Sinai, saying” (Vayikra 25:1). The Parsha guides us through the process to receive the Torah at Har Sinai. But how does someone prepare for a more intimate connection to one’s perception of holiness? Rebbe Nachman explains that fostering a desire or interest is the most fundamental element to revealing our intrinsic holiness. Every Jew relates to the halakhic system uniquely, and likewise has varying degrees of observance. However, as Jews, we can all cultivate a yearning for the Torah’s teachings. 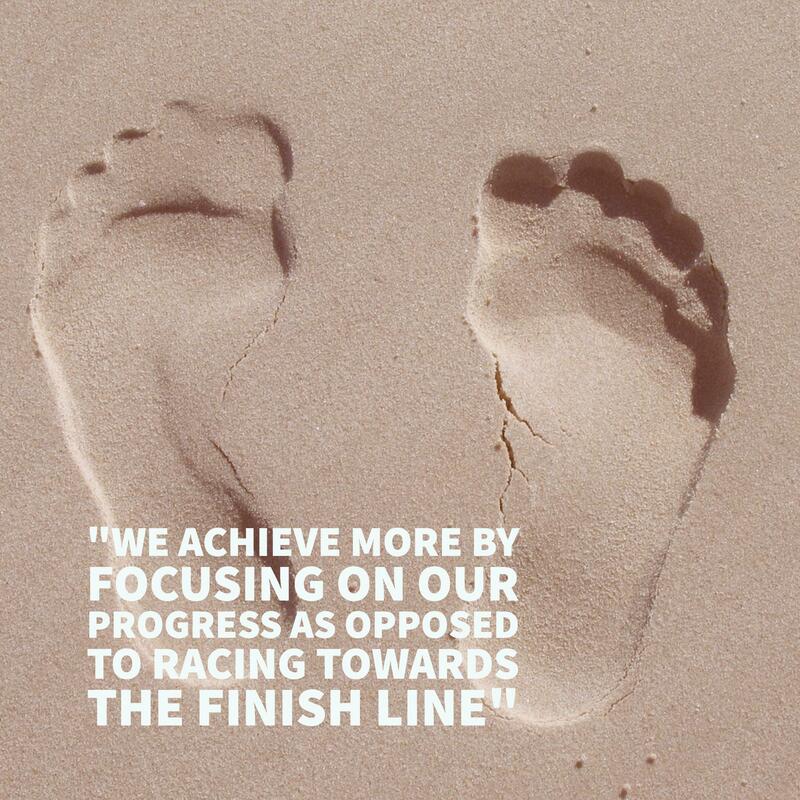 Since life is an ongoing evolutionary process – we achieve more by focusing on our progress as opposed to racing towards the finish line. If we consider the skill of reflection as a muscle, then implementing spiritual practices will serve as constant reminders towards our overall goal. Observing Shabbat in our own way reinforces this practice each week. 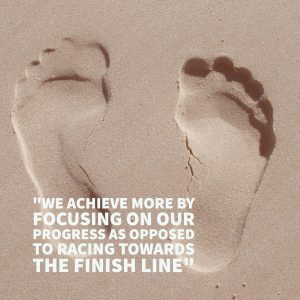 As Jews, we understand the concept of sanctifying a day each week by refraining from our daily tasks and communicating more attentively to ourselves and others, but how specifically can we achieve that greater awareness in a broader context? The Torah portion jumps to address the concept of sabbatical, or jubilee year. During the jubilee year (which occurs once every 50 years) one is forbidden from harvesting their fields. We are encouraged to discover our individual balance between “working”- or harvesting, and restoration. We are confronted with reminders imbued throughout the cycle of our life with the aim of reaching “Har Sinai.” Parshat Behar instructs that the path towards receiving the Torah is first and foremost cultivating a desire to grow, and being kind to ourselves throughout the adventure. Shabbat at Machaneh Yavneh is not solely a time to relax with our fellow chanichim and madrichim, but also the wonderful opportunity to actively pause and savor our experiences in the midst of all the action! This summer let’s spend some time on Shabbat with our friends reflecting on our weekly experiences as a way to express our gratitude! With insights from Chaim Miller and Rabbi Ozer Bergman.